The crisis is affecting all economic sectors and Spanish ceramic industry could not be an exception. That is why the “Ceramics pact” returns to claim the Spanish Government to implement the necessary mechanisms to make it possible to reduce energy costs for the sector. The fact is that the continued increases in the cost of gas these days can not be absorbed by the market. So far many companies have chosen not to apply such increases to their product prices in order to keep their demand on place (which obviously reduces their profit margins). However, it has reached an extreme situation that is threatening the competitiveness of the industry. The problem affects not only the ceramic tile industry but all those which in one way or another are related to ceramic design. 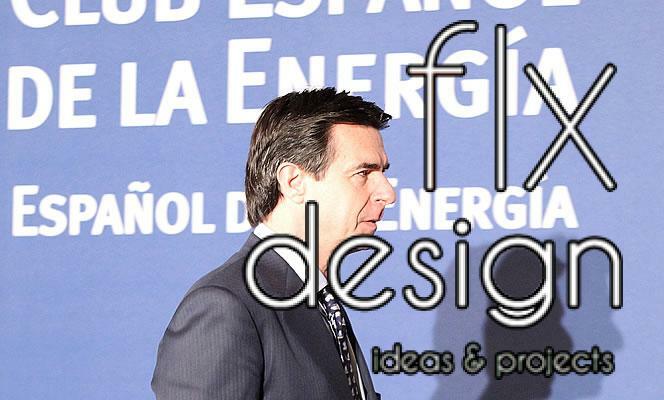 Some of the solutions proposed by political representatives from Castellón is that natural gas prices get more responsive to fluctuations in international markets, which will reduce the rising tax rate imposed from the Central Government, or that otherwise part of that cost may be subsidized or compensated to the companies comprising the ceramic industry. According to the current situation following the approval of the last rate levied on natural gas consumption, energy costs of tile industry would move from 470 million euros per year to 513, representing an overall increase of 43 million euros (about 10%). For companies of frits, glazes and ceramic colors energy costs would increase by 8 million euros, moving from 70 to 78 million (more than 10%). The total increase for the ceramic industry would be 51 million euros. On the other hand, Alfonso Bataller, mayor of Castellón, has also joined the request and has sent a letter to José Manuel Soria, Minister of Industry, to convey the concern of the entire ceramics industry in relation to increasing energy costs.